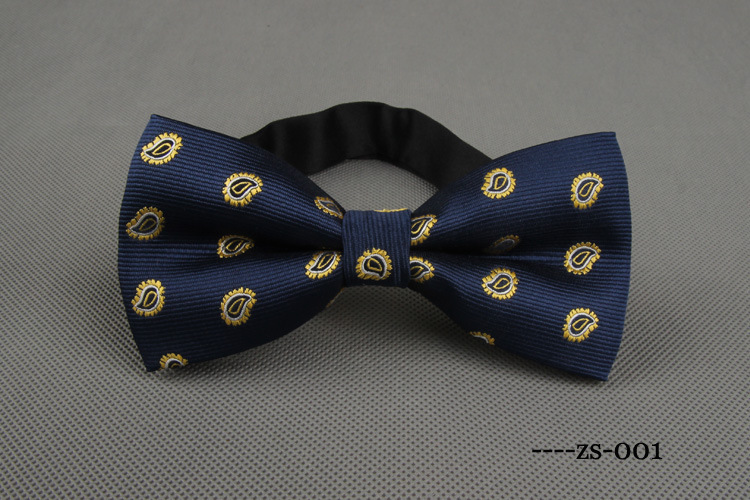 RBOCOTT Men’s Quality Bowties. 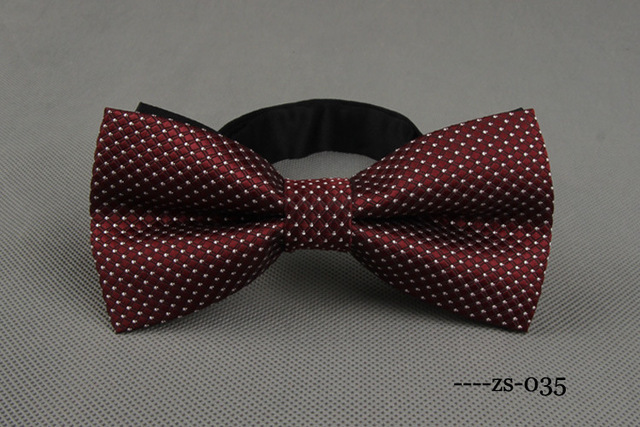 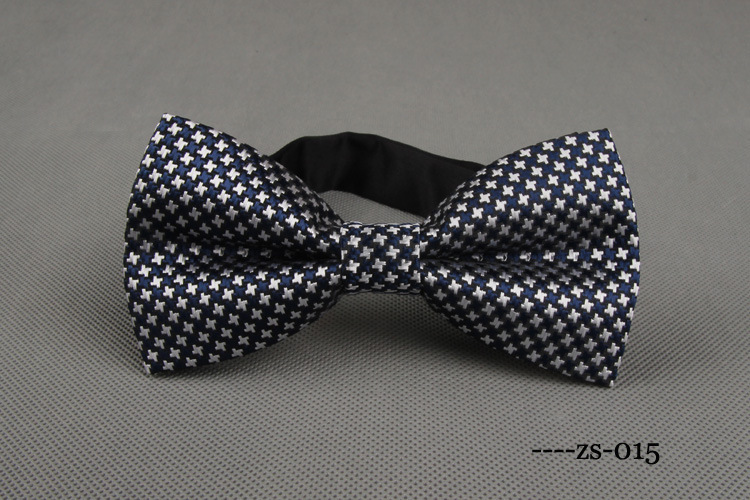 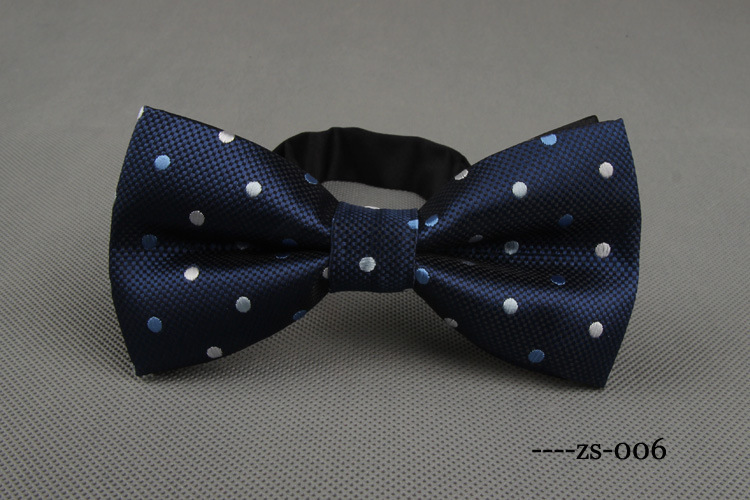 These Bowties can be used for Business, Wedding or as a Party Accessory. 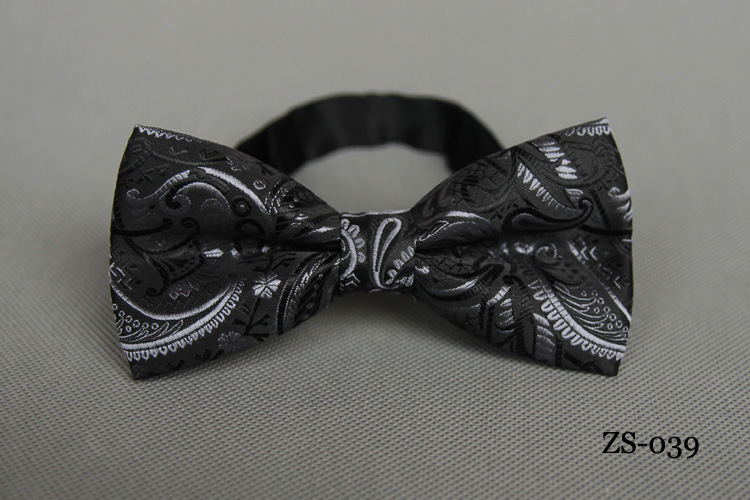 Why not wear one jut to be unique and stand out from the crowd. 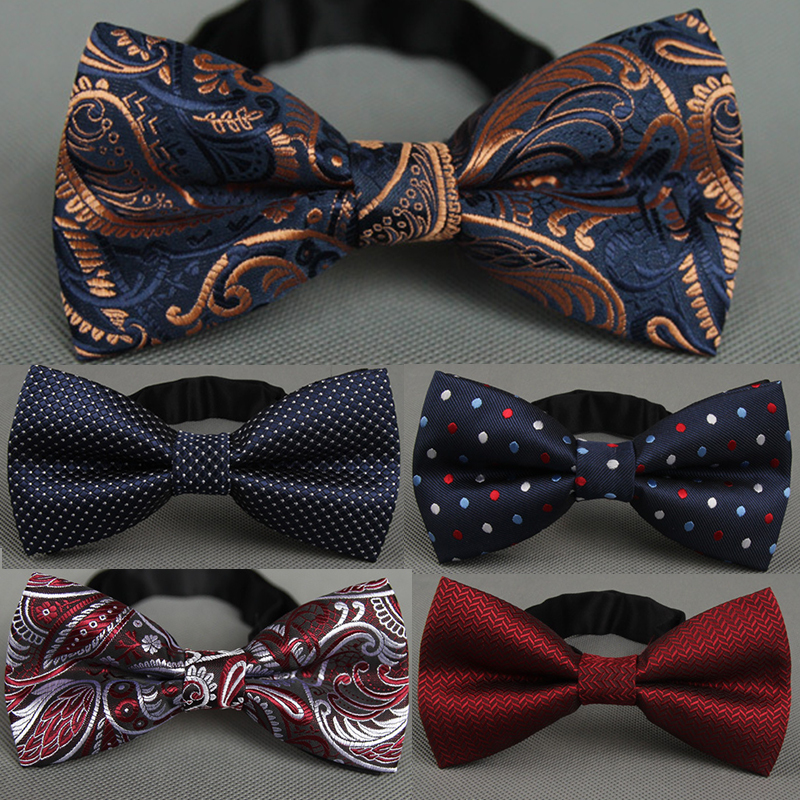 5 different styles to choose form.